Let me guess- your gal brought you home 12oz bottles and you just gave her "that look". This is the area where you can have one beer and make a night of it. The Big Boys. 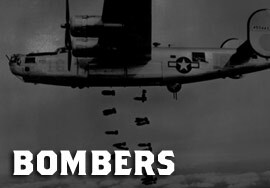 The Bombers. Corked and caged, locked and loaded. All for your drinking pleasure.